Insurance companies realize the many advantages of Chiropractic care. This treatment is generally covered in full by auto insurance policies whether you are a driver, a passenger, or a pedestrian… and regardless of who is at fault. Our clinic will assist you in dealing with insurance paper work and filling a claim with your insurance company. 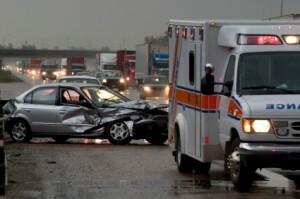 Call Longmont Spine and Physical Medicine today at (303) 816-3853 for an appointment or to discuss any aspect of your post accident healing process if you have been involved in an automobile accident.